Gail has worked with Beaird Group since the start of the business. As part of the key leadership team, she helped define and grow the Beaird Group into a viable consulting firm. Gail has managed and staffed many customer projects over the years. Working closely with our customer’s staff and management team Gail has helped train, stream line processes and identify and close revenue gaps. She has also worked closely with IT in implementing new systems and enhancing current systems to meet client’s changing business needs. 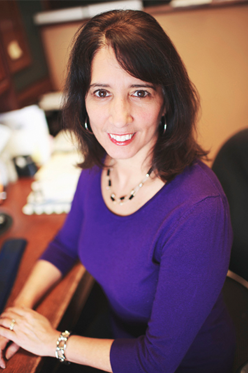 Gail has extensive experience with managing individuals as well as groups of consultants. She holds a Bachelors of Science degree in Marketing from Northern Illinois University.